 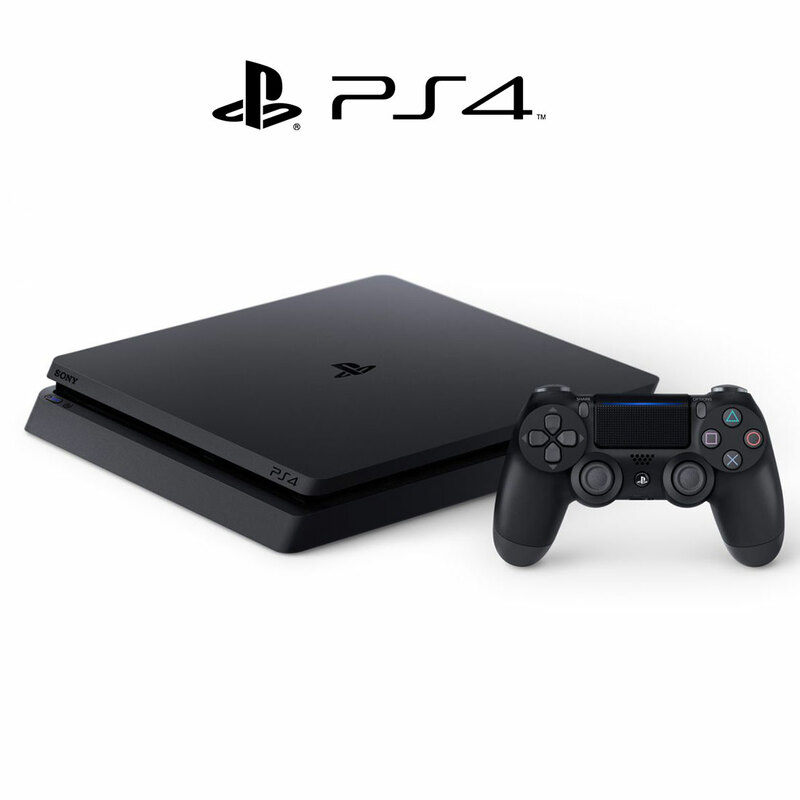 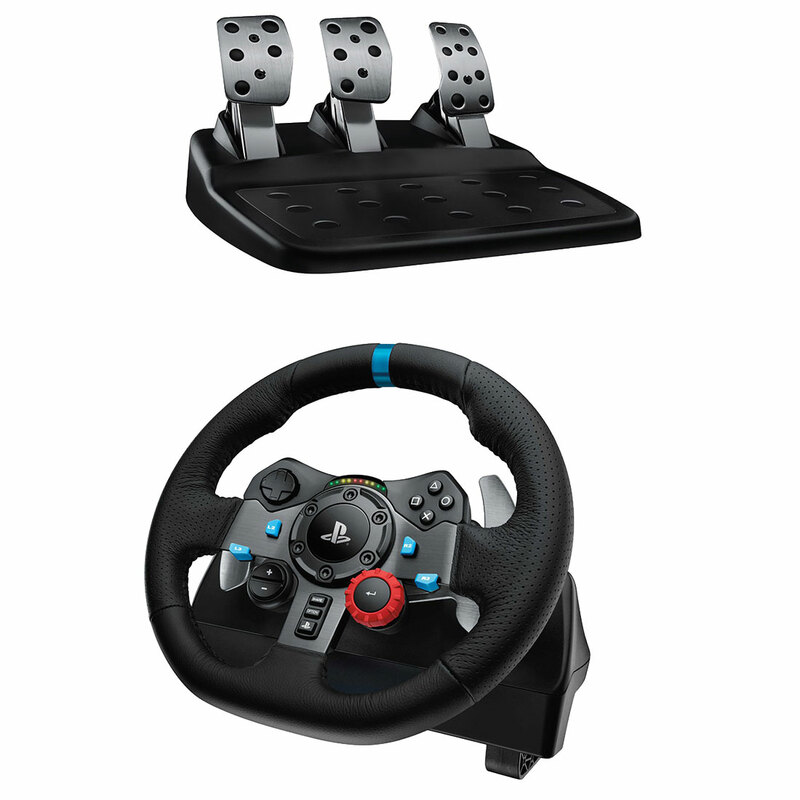 Ps4 Playstation consoles and simulator products. 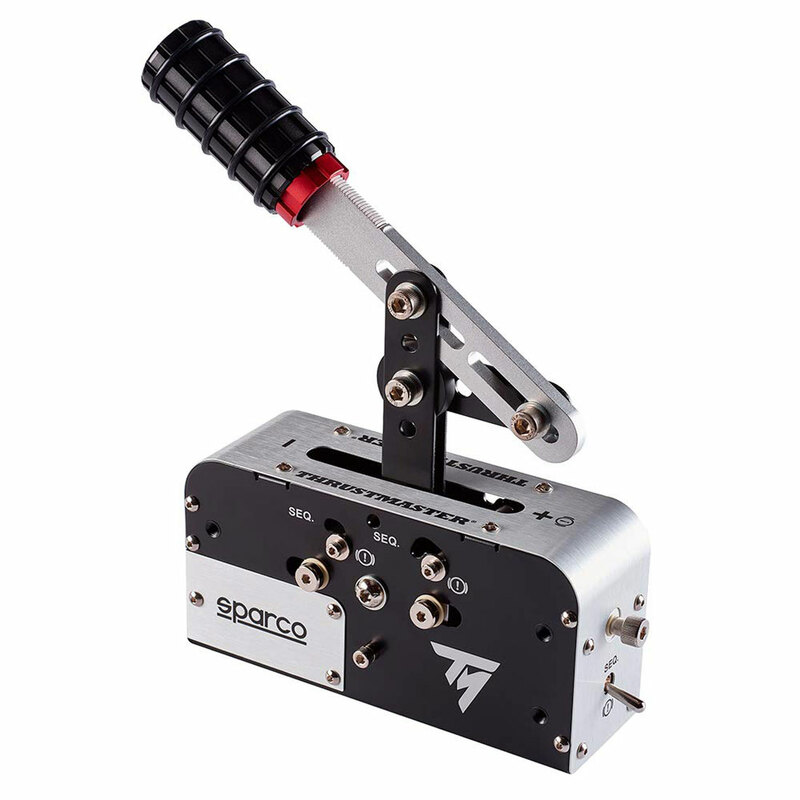 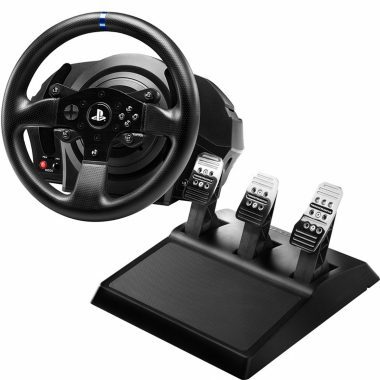 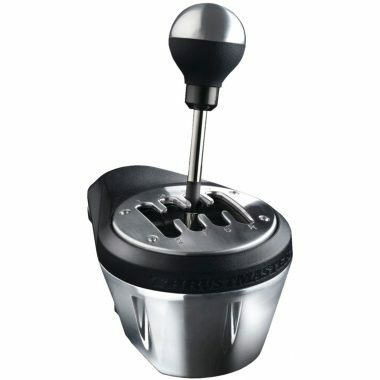 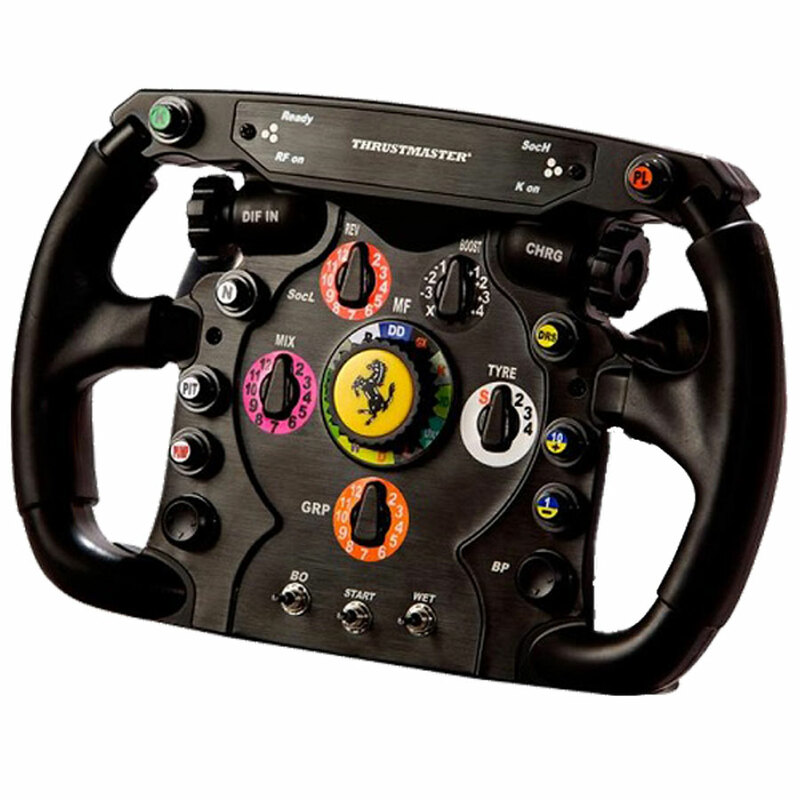 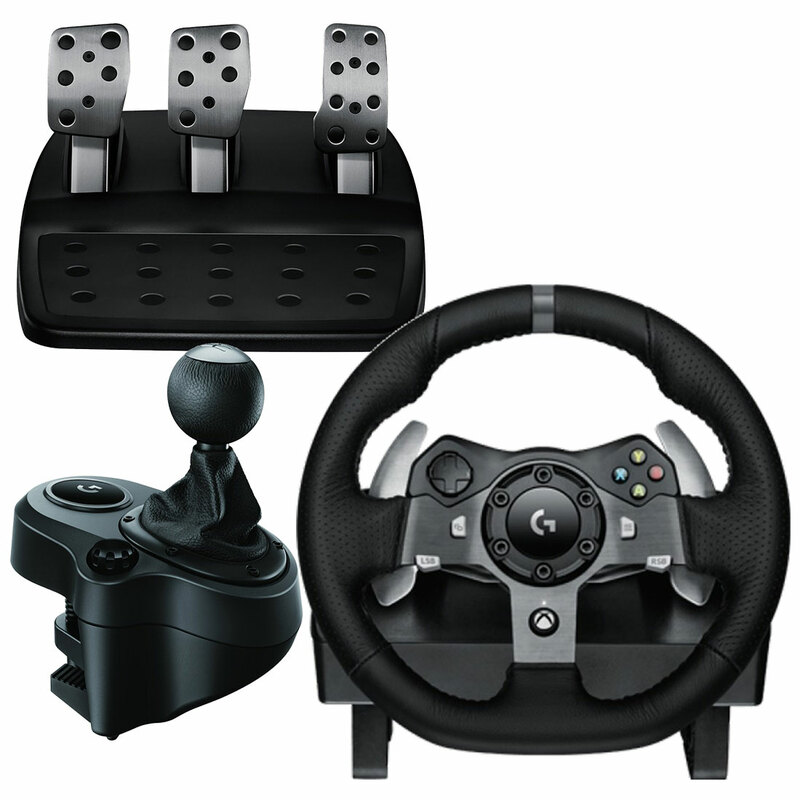 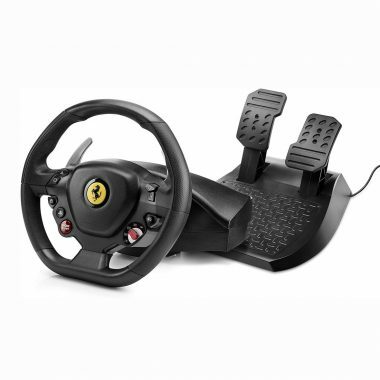 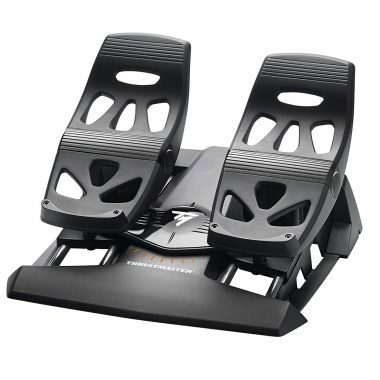 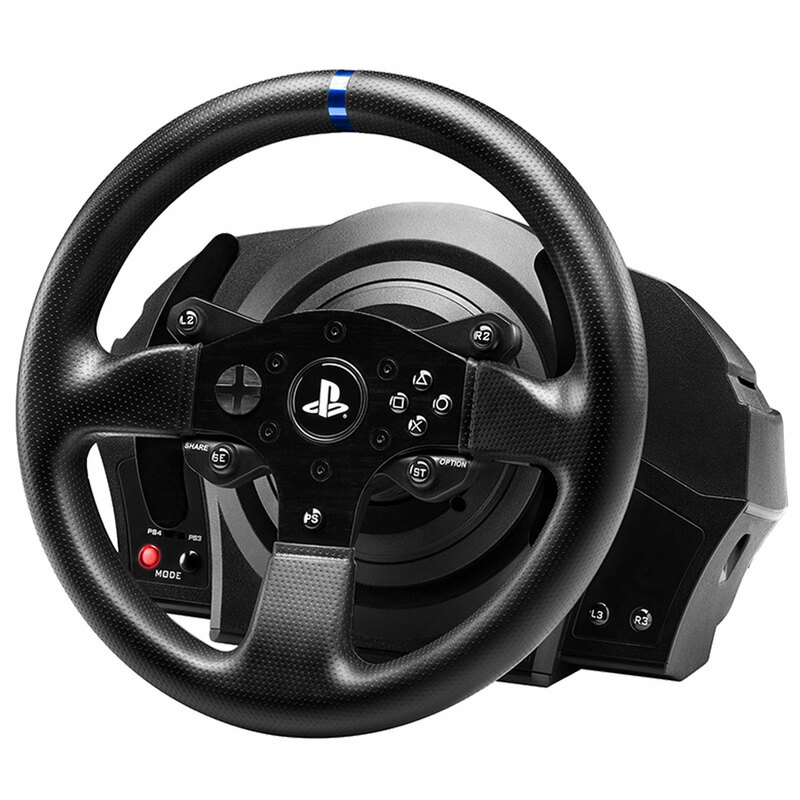 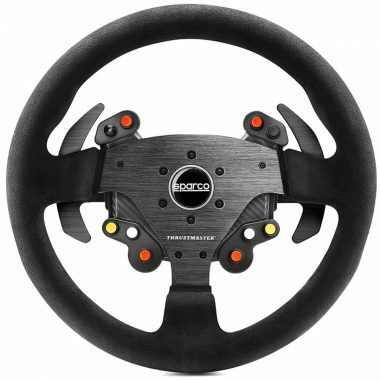 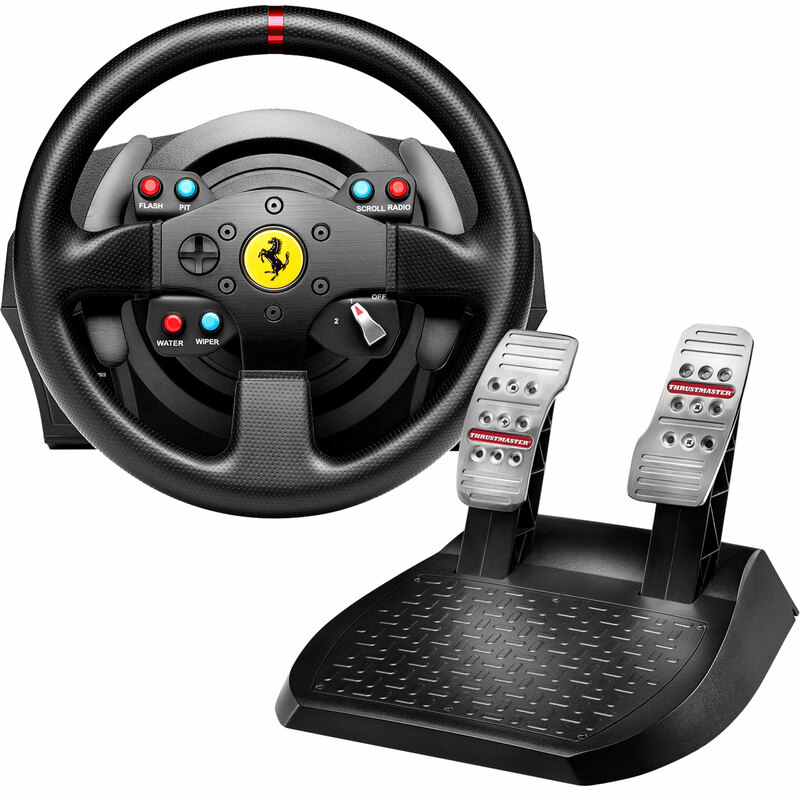 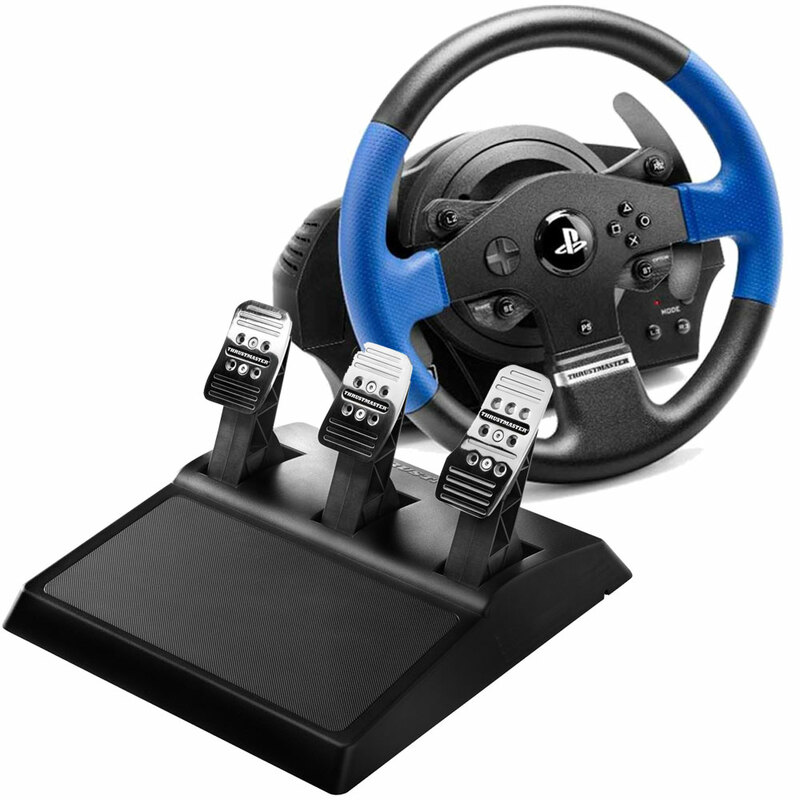 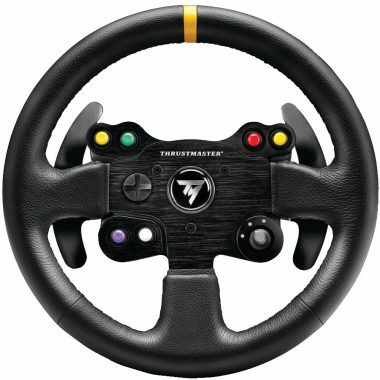 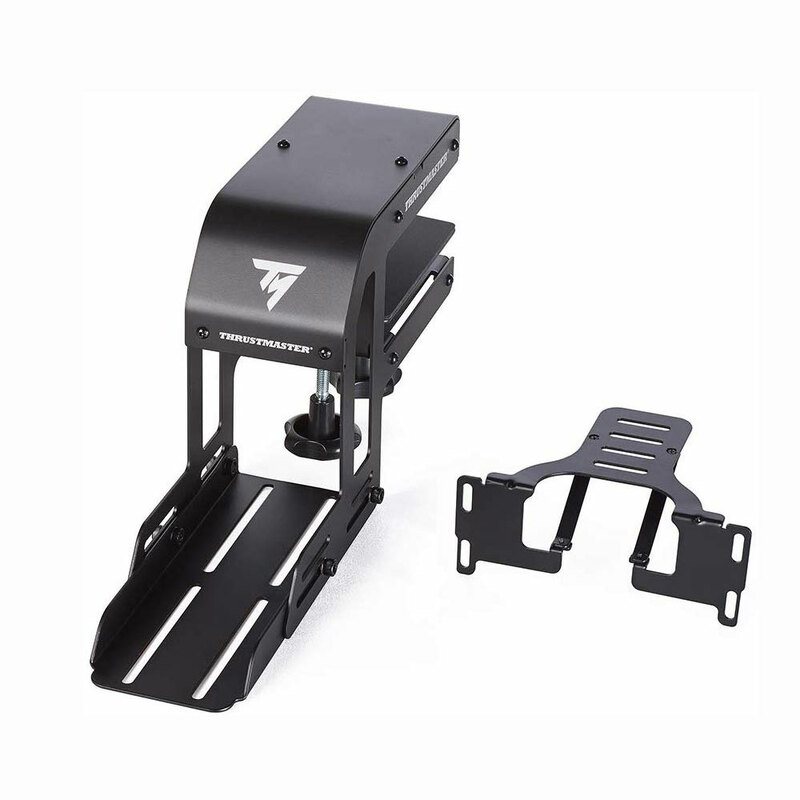 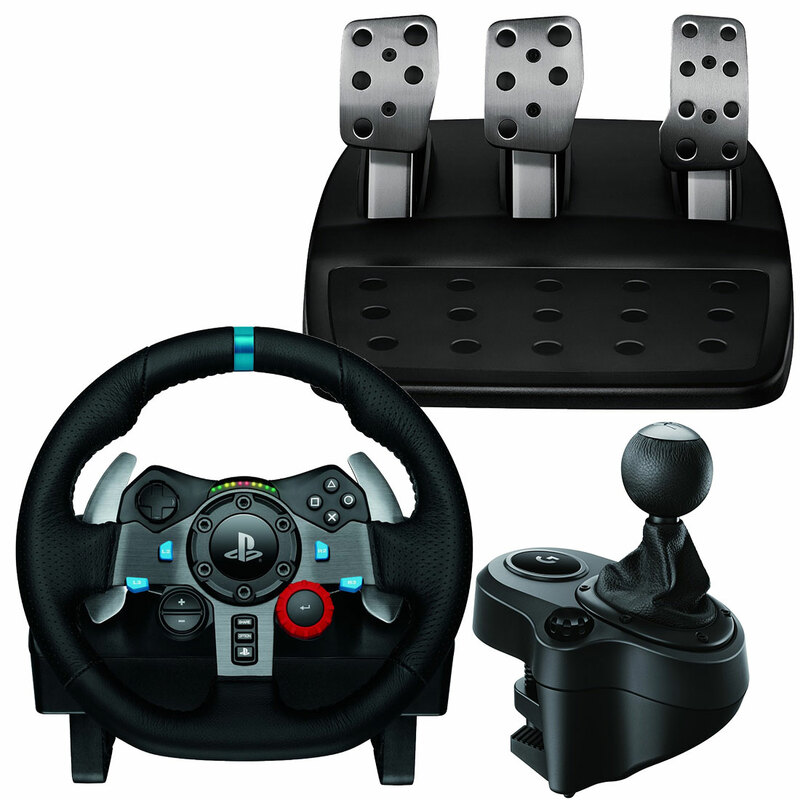 Playstation ps4 racing wheels and pedals and gaming products. 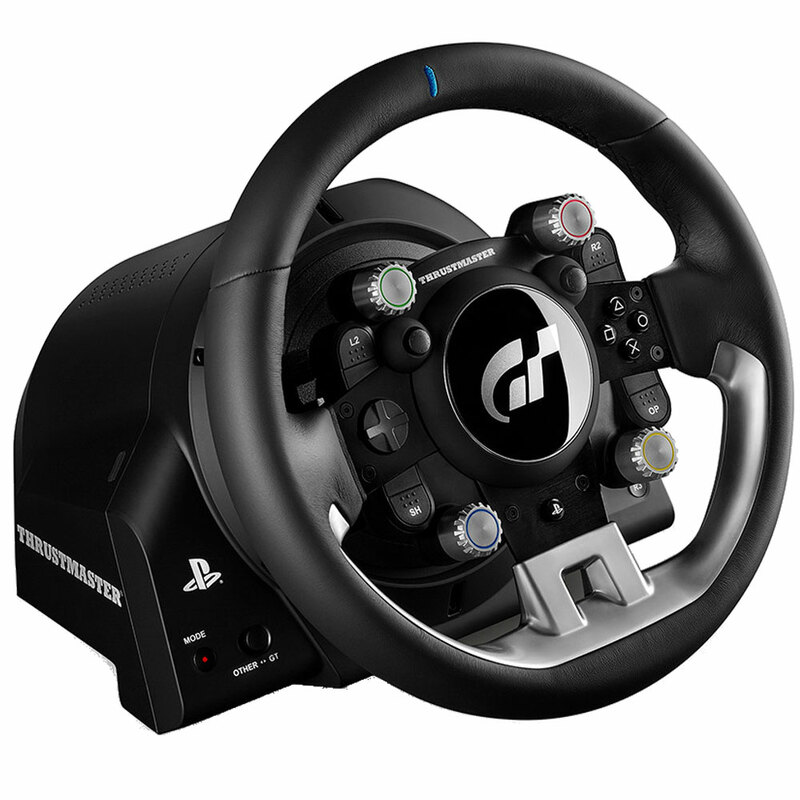 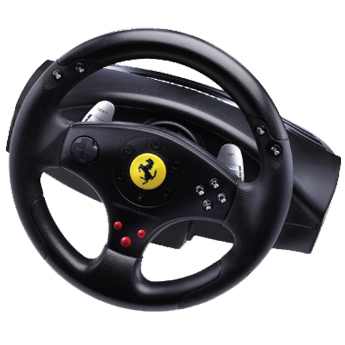 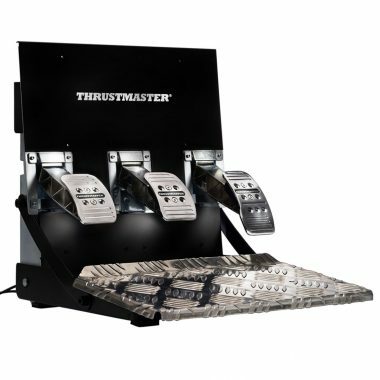 Our Ps4 car race games simulatior rigs and race car driiving simulators can be bundled together as a PS4 Playstaion gaming bundle. Hyperdrive Australia race simulators partner together PS4 Playstation to promote GT Sport simulation Drive cluB PSVR head setas and other ps4 products.